A classic never goes out of style. 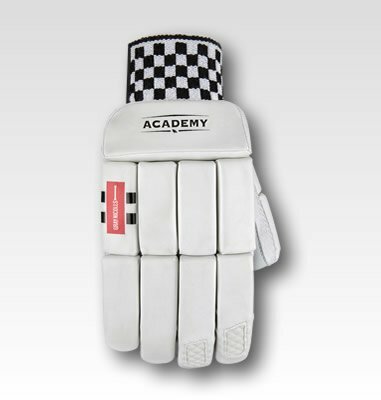 In many ways, Alastair Cook embodies classic Gray-Nicolls. Identified at a young age as a future England captain, Cook has been a lifelong ambassador with the brand. Now, as he moves into the latter part of his career, the Classic tag must be passed down the Gray-Nicolls family. So who's up next? Step forward Max Holden. The Middlesex youngster, who like Cook is a left handed batsman, has been earmarked for greatness from an early age. 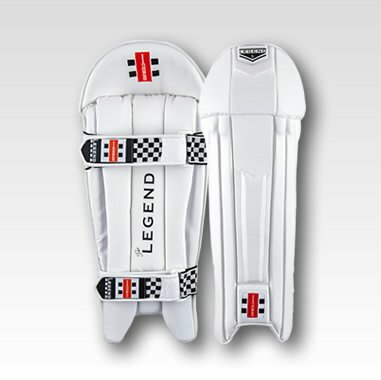 Already a Gray-Nicolls veteran after having signed at the age of 15, Holden captained England Under 19s, with Angus Fraser declaring him “one of the most exciting young players in the country.” Holden has long since tried to emulate Cook, going back to his cricket bat of choice as a child. “I think my first Gray-Nicolls was the Powerbow with the yellow stickers. Probably close to Alastair’s debut when I was about 12.” The parallels with Cook don’t end with their brand of choice. 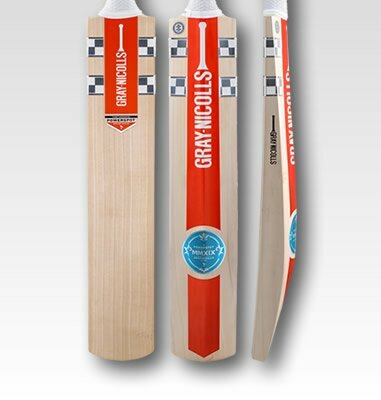 Throughout our long and illustrious history, Gray-Nicolls have pioneered some of the most progressive and iconic cricket bats to have graced the square, and while innovation continues to move us forward, the brand itself is nonetheless underpinned by it's enduring quality. 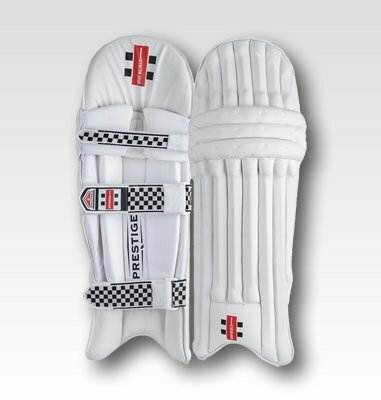 The Gray-Nicolls Classic Collection embodies this tradition, where an elegant aesthetic is allied with supreme performance. Mid-bladed, and balanced with an offset profile, the Classic cricket bats offer a sustained sweet-spot and unrivalled consistency across a range of grades, suiting players of all ages and abilities who are dedicated to raising their game in style. 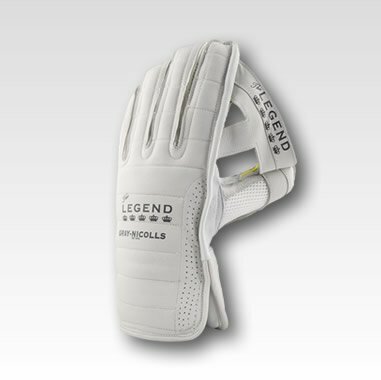 From cricket bats and pads through to batting gloves and luggage, quality remains the prerequisite with the range as a whole. Combining progressive technologies with elegant understated design, at a plethora of price-points, this truly is a collection for all.